Dr. Don Colbert MD, New York Times best-selling author of Toxic Relief and Get Healthy Through Detox And Fasting, gives his enthusiastic, educated opinion on the benefits of regular use of infrared saunas. Having treated over 50,000 patients during his 25 years of practise at the Divine Health Wellness Center in Orlando, Florida, of which he is currently the acting Medical Director, Dr. Colbert has seen first-hand the toll toxicity can take on peopleâs health. Dr. Colbert, expert in the field of integrative medicine, frequently featured on such television and radio shows as Fox News, ABC World News, BBC, including his own syndicated program âDr. Colbertâs Health Reportâ, emphasizes the necessity of detoxifying our bodies without harmful side effects. â...I strongly recommend it, not only for people with disease, like heart disease and cancer, arthritis, chronic fatigue, and fibromyalgia, but for everyone because we are all toxic. Dr. Colbert recommends detoxing at least a few times a week to feel increased energy, mental clarity, and to reverse disease. Now isnât that what we all want? Sounds like priceless advice, to me. Thanks to Dr Colbert and QCA Spas for thsi informative video. In this video, Kevin Halsey, Owner of Sun Stream Infrared Saunas, displays the new 'Multi-Bench' sauna model. This sauna features a unique variable bench system. The sauna includes two movable bench sections which allow you to create 4 different bench configurations including a Converation bench, U Bench, Platform bench and Surround Bench. The video discusses the different infrared sauna bench layouts and all the premium Infrared sauna features of this model. "I have had a Far-Red Infrared Sauna for the last two years, and used it three to four times a week in my preparation for competition,... We use them in the lead-up to competition after training, and itâs a time to focus, itâs a time to think about your race." 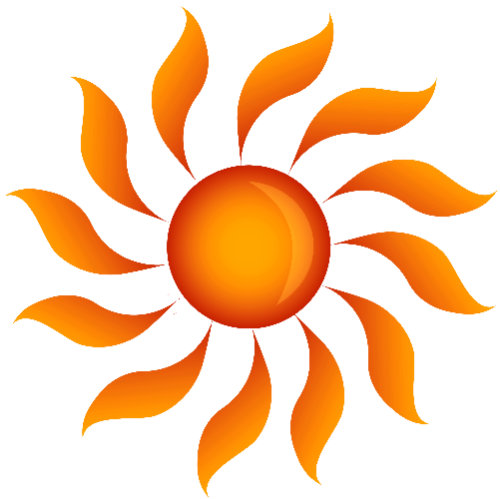 "So, we live in Victoria, British Columbia, and itâs not hot there. It stays pretty mild all year long. Itâs a great training atmosphere, but itâs not ideal for preparing for races in the heat, and so leading into the Beijing Olympics where it was going to be 30+ degrees, and a lot of races that we do are very hot, it was a way to adapt to the heat, and stay where we live in Victoria, and kind of get the best of both worlds." .... I find that with Far-Red Infrared you can just go in and you actually feel a lot better afterwards, you donât feel drained. So, itâs a great asset for us, a huge asset. " Thanks to Simon Whifield and Health Mate UK for this interesting interview. 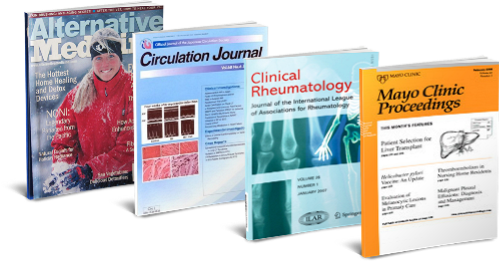 Newly added to a our site, the Infrared Sauna Benefits library features excerpts from numerous magazine atricles, medical journals and TV video clips. 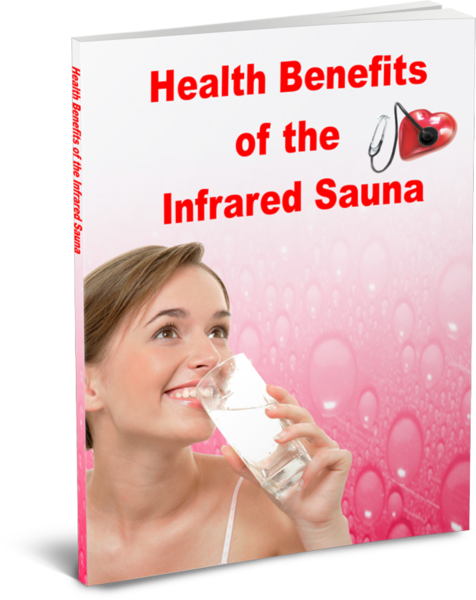 The health benefits of infrared saunas have been well studied and documented and we have put this collection of excerpts together to make this valuable information easily accessible. Medical studies have been publsihed in the likes of the Mayo Clinic Proceedings and the Journal of the American Medical Association . Topics covered include heart health, arthritis, pain releif, weight loss and sweat detoxifcation. Several TV shows have featured Infrared saunas including Dr. Oz on the Oprah Show, the Doctors, Brenda Watson ND on PBS and the CBS Early Show. Visit our main site to learn more! 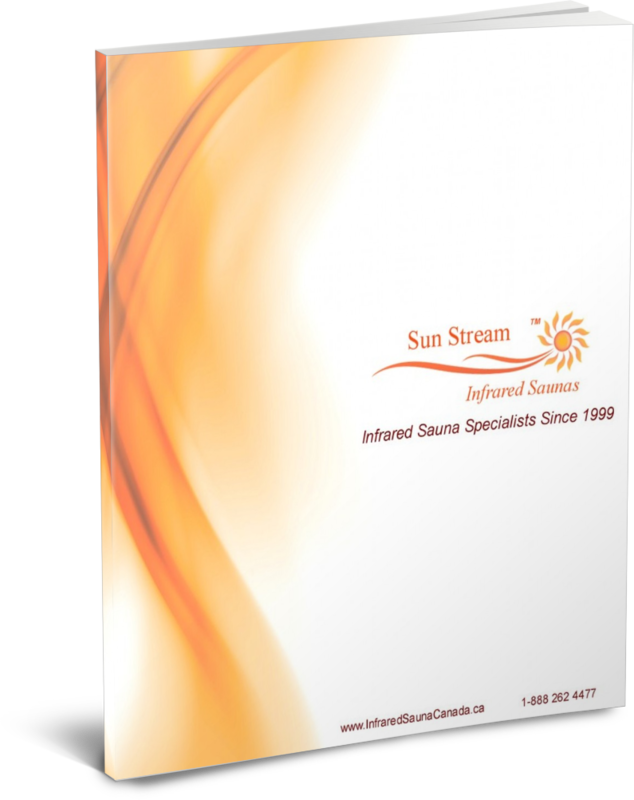 Sun Stream Infrared Sauna`s new catalogue focuses on our high quality features qualifying our saunas for use in commercail settings. Please click through to view the online flip book detailing the superior features of our infrared saunas. 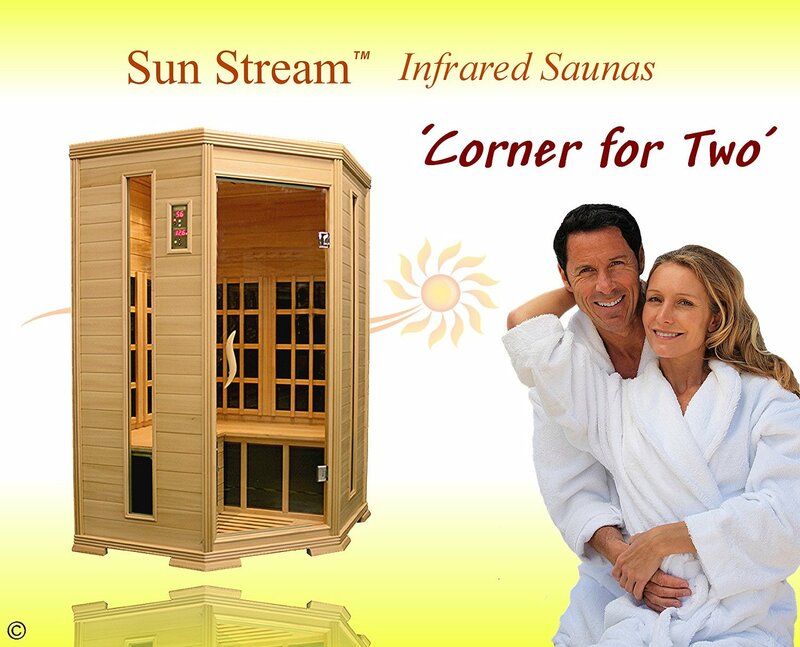 Sun Stream Infrared Saunas recently installed a new 'Corner for Two' infrared sauna at Club Phoenix in Victoria BC. The sauna is has been well received by club members. Club Owner, Troy Francis comments "the addition of the Sun Stream Sauna to the club has been a great success. Our customers try it once and they are hooked. I use the sauna myself and I love it!! Sun Stream Infrared Sauna is pleased to announce the return of hardwood Basswood used in the construction of our infrared saunas. Sun Stream is one of Canada's original infrared sauna companies and has first hand experience with the different woods used in the sauna industry. Most infrared sauna brands are built from softwood Hemlock. Amongst wood experts, Hemlock is known to be susceptible to deforming over time and has a low resistance to moisture. In contrast, our hardwood Basswood is a much denser, more stable and water resistant material. Our benches and floor are constructed with 8mm thick boards for extra strength capable of withstanding heavy use in spas, fitness clubs and other commercial applications. Basswood is used in many applications where longevity and stability are required. These include Basswood guitars, window blinds, utensils and even beehives. 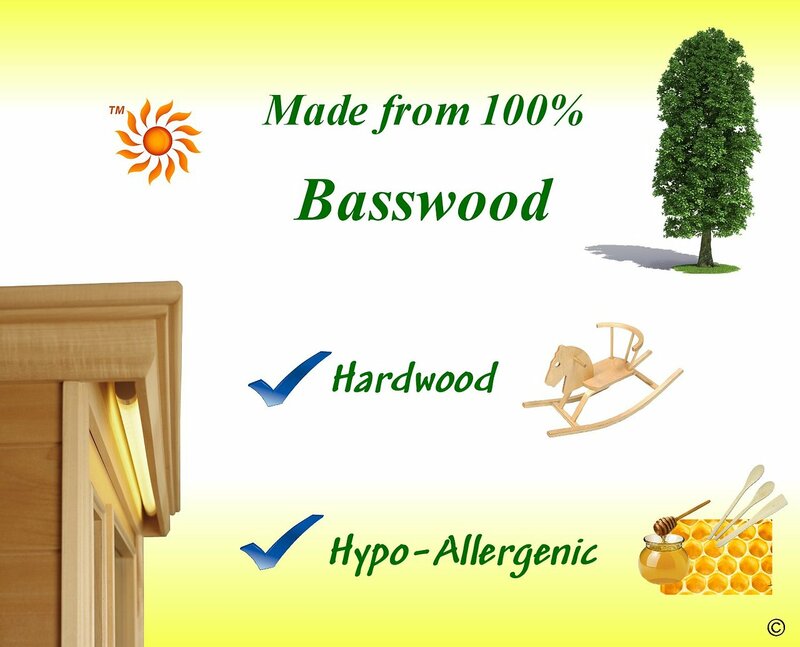 Basswood is a very neutral hypo-allergenic wood that does not leach anything to harm the honey or bees. We hope you enjoy the video and please contact us anytime with all your far infrared sauna questions. Sun Stream Infrared Saunas are constructed from hardwood Basswood. This dense, stable wood is far superior to commonly used softwood Hemlock used in most infrared sauna brands. Basswood is a neutral, hypo-allergenic wood that provides greater strength and moisture resistance. Owner of Sun Stream Infrared Sauna, Kevin Halsey, exhibits sauna benches constructed with softwood Hemlock vs. hardwood Basswood. Enjoy the video and discover how much stronger and superior the Sun Stream Basswood construction is compared to other infrared sauna brands. Sun Stream Infrared Sauna is proud to feature one of the industry's most powerful LED Colour Light units. We hope you enjoy this video which explores the differences between LED colour lights used in different brands of infrared saunas . At Sun Stream we are dedicated to producing cuting edge sauna products that ensure a satisfying therapeutic sauna experience. Owner of Sun Stream Infrared Sauna, Kevin Halsey, discusses the differences in LED colour lighting used in the infrared sauna industry. 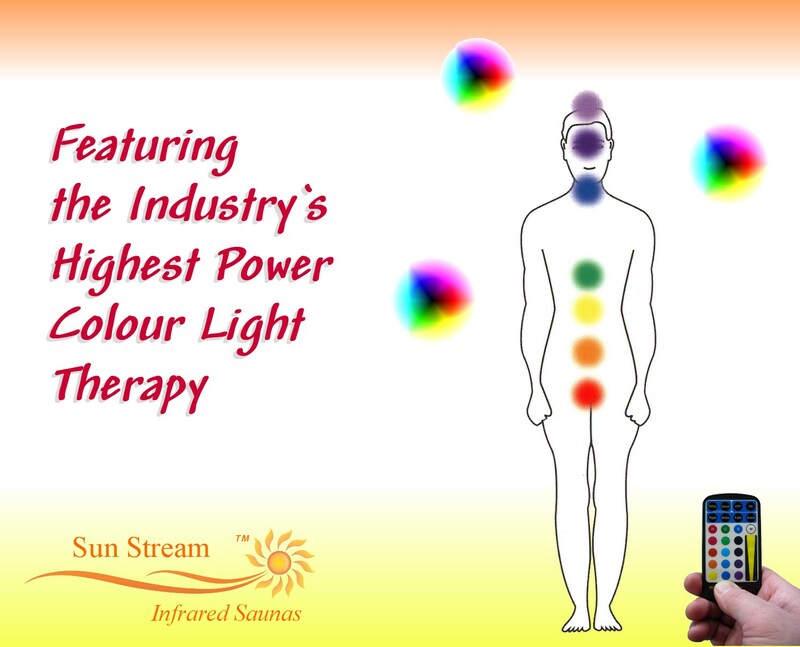 At Sun Stream we are proud to offer one of the most powerful Colour Therapy (aka Chromotherapy) light systems in the sauna business. Colour LIght therapy was introduced to Infrared Saunas several years ago and it is common to see this feature advertised in several different sauna brands. Unfortunately, most of these light units are not providing much light using only low wattage LEDs. Sun Stream is pleased to introduce a high powered Colour Light system for 2012. We are utilizing the latest in LED lighting featuring two 9 watt MR16 bulbs. These lights are small but powerful. LED technology is racing ahead in leaps and bounds and we now have a light unit that fits flush in the ceiling of our saunas without cluttering the inside of the saunas yet provides powerful light to flood the inside of the room with colour. The light unit is controlled by remote control and features 15 preset colours along with several colour changing programs. More news on this feature soon! We have new section to our Infrared Sauna site under construction entitled Infrared Sauna Benefits . The new section is an online library that will contain numerous excerpts from alternative health books, magazine articles and medical studies that have documented the many health benefits of using Infrared Saunas. Topics in the libary will include Boosting your Immune System, Chemical Sensitivities, General Health Benefits, Arthritis Treatment, Heart Health, Detoxification and more!! Have a look at this new addition to the site infrared sauna benefits. Some of the articles are posted now and stay tuned for more additions. Happy New Year and Happy Sweating!! Infrared Sauna Canada Blog is Launched!! Welcome to the new Infrared Sauna Canada Blog, the official blogspot for Sun Stream Infrared Sauna. Our new blog will serve as a venue for product announcements from Sun Stream Infrared Sauna as well as forum for customer feedback, inquiries and responses from Sun Stream Infrared Sauna staff. We look forward to hearing from you regarding your experiences with infrared saunas and please stay tuned for information regarding product developments from one of Canada's original Infrared Sauna companies.